Skip the buses and traffic on the road and instead treat yourself to spacious and comfortable seating, access to the Café Car and Quiet Car and many more thoughtful amenities onboard the train. Rail travel is at the head of the class when it comes to eco-friendly travel. Trains consume less energy and produce less harmful pollutants than either car or air travel. Hopping on an Amtrak train will save you gas and daily wear and tear on your car. It also reduces the ever-increasing traffic congestion on the roads and in the skies. 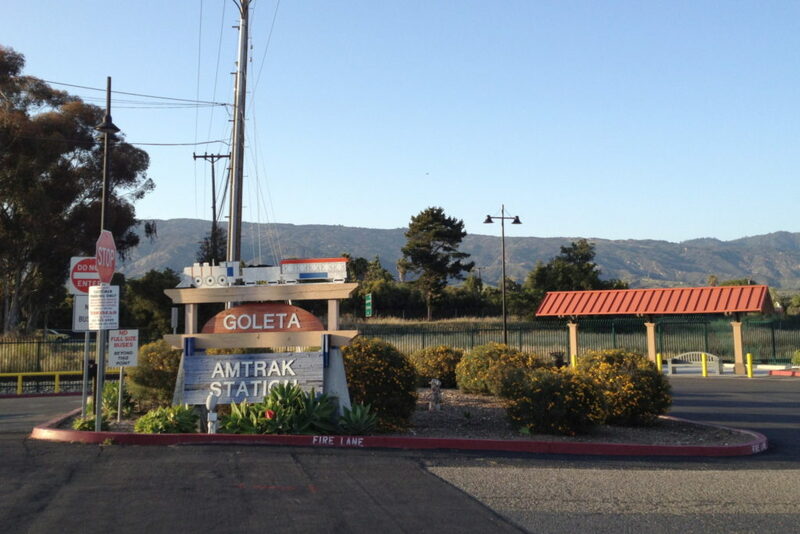 Enjoy the scenic coastline on your way to Goleta.